HELP！！. I'm innocent!. HD Wallpaper and background images in the पेंग्विन्स ऑफ मॅडगास्कर club tagged: penguins of madagascar penguin kowalski picture. I want to be the woman in this pic. Oh Doris, you love messin' with him, don't you? She is lucky to even get to see Kowalski. hey move ovr! *pushes lady down* XD *takes the picture and runs* Freedom!!!!! @leonardFan, omg i remember that too! that was so halarious!! Does this remind anyone else of "Spider-Man"? SJF *starts to sing* Spider kowalski, spider kowalski. Can he swing, yes he can. Look out, he is a spider kowa...*gets ramed by kowalski*XD Hey, I was going to finsh the song. ooh! heres the song (wel what i know) Spider-man, spider-man. Does whatever a spider-man does. Shoots a web from his hand. blah blah blah blah blah blah blah look out, he is a spider-man. 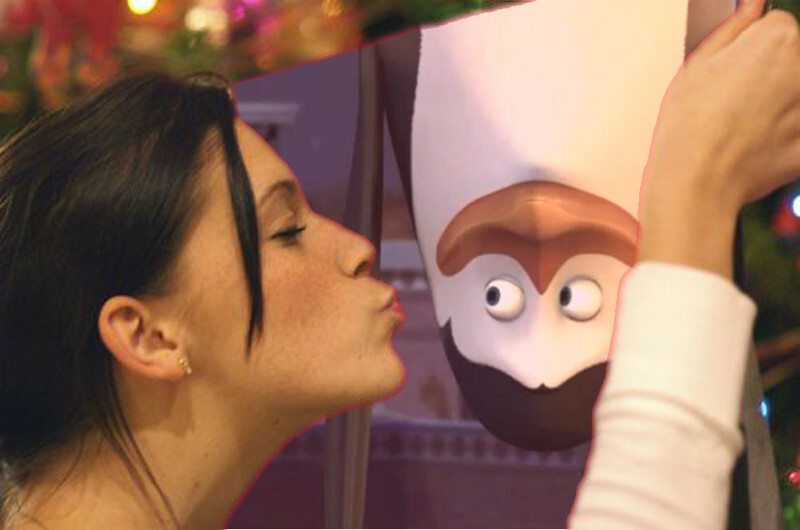 Funny, she seems to have a crush on Kowalski!